Sportalle is the official distributor for Chipolino products in Austria. Chipolino Ltd. is a Bulgarian company specialized in manufacturing and trade with baby products with the brands Chipolino and Baby Max. 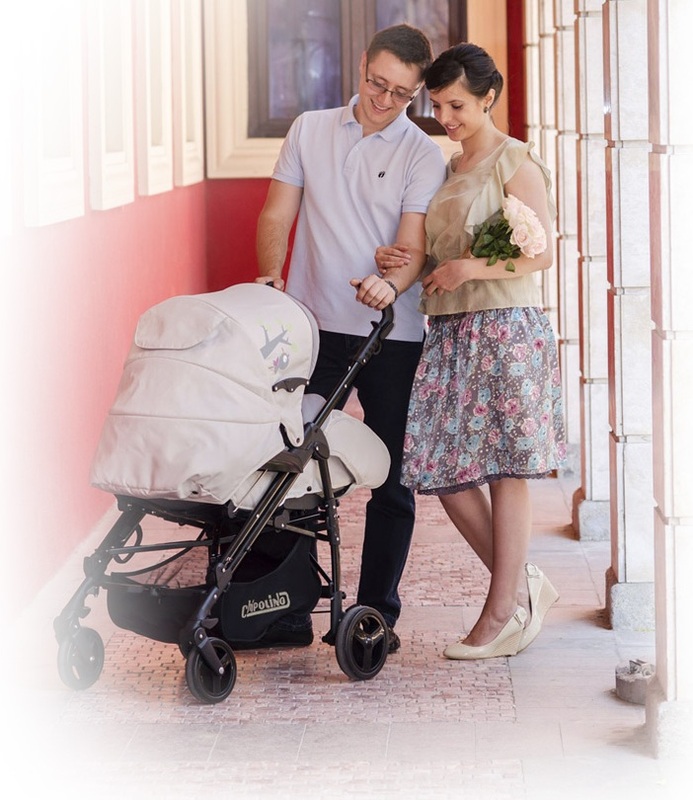 Our product range includes baby strollers, car seats, high chairs, play pens and cribs, wooden beds, soft and musical toys, clothing, bath accessories– everything that babies and toddlers need. Each year we create a new collection, which distinguishes our look and makes our products unique. Our experience helps us to ensure the safety and comfort for children and their parents. We have a distribution network of more than 100 supply points in Bulgaria, including 5 own stores and clients in more than 30 countries. Our goal is to set example for excellent service and good sales practices. We create Chipolino collections with care and dedication. Our products comply with all safety requirements and they do not contain harmful substances and chemicals that are dangerous to your child’s health! All products branded CHIPOLINO and BABY MAX are 100% tested in accredited laboratories according to all requirements of the EN standards.